HomeAnother year comes to a close! Another year comes to a close! 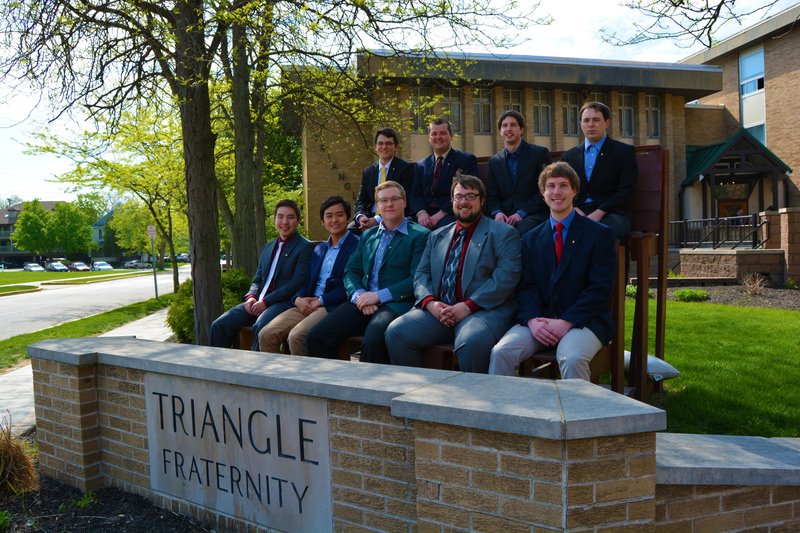 Today, nine Triangle men moved on to become alumni of Triangle Fraternity, and next week will become alumni of Purdue University. We are incredibly proud of all of the them and wish them luck on the next leg of the journey we call life. After the graduation ceremony, led by members of our Alumni Board, the graduating seniors were treated to lunch at Bruno’s Pizza by our chapter president Ross Miskovich pur11 and the Alumni Board. ← Cherry tree is in bloom!